Businesses can be at risk of losing important data. Lost data leads to costly downtime, customer dissatisfaction, regulatory fines, and lost revenue. As a result, the IT pros must meet extremely high expectations. You need to keep the company running 24-hours a day. LiquidCloud Backup delivers the data protection that meets today’s demands. It keeps your business running, protecting any workload, scaling without limits, and saving you money. LiquidCloud guarantees you get the best infrastructure to back up, store and restore your data without a glitch. 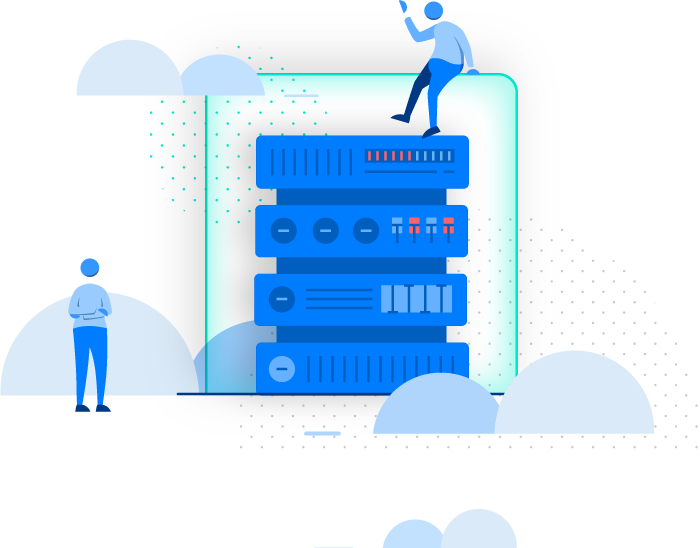 LiquidCloud Backup reliably protects any data source on 21 platform - virtual, physical, cloud and mobile, regardless of the size or location of the data. 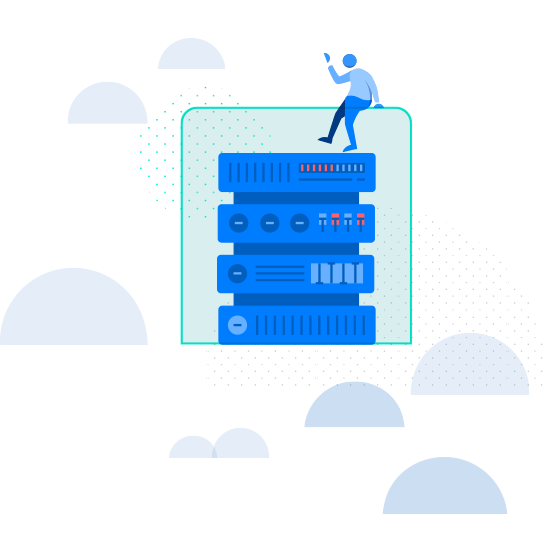 As your data needs grow, or your infrastructure evolves, keeping your company data secured is easy with flexible, scalable storage and simple backup administration.